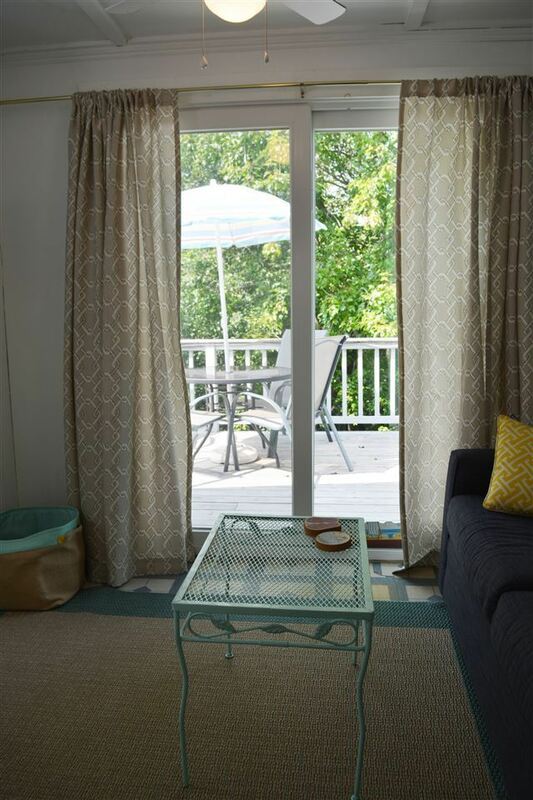 Photo via Russell Associates Inc. 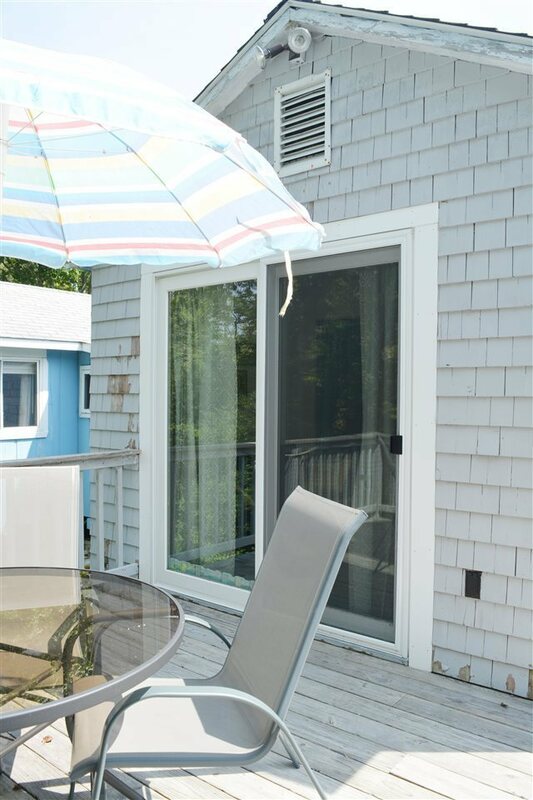 The only thing that could possibly take the edge off the gradual waning of summertime? 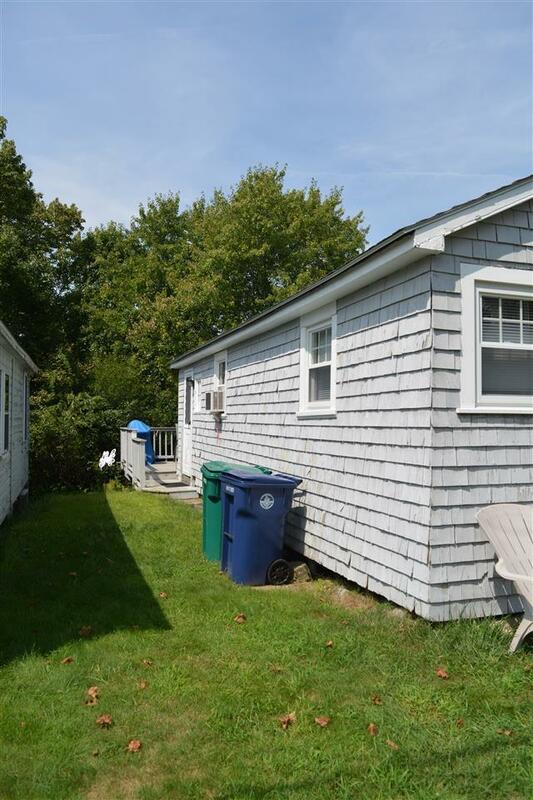 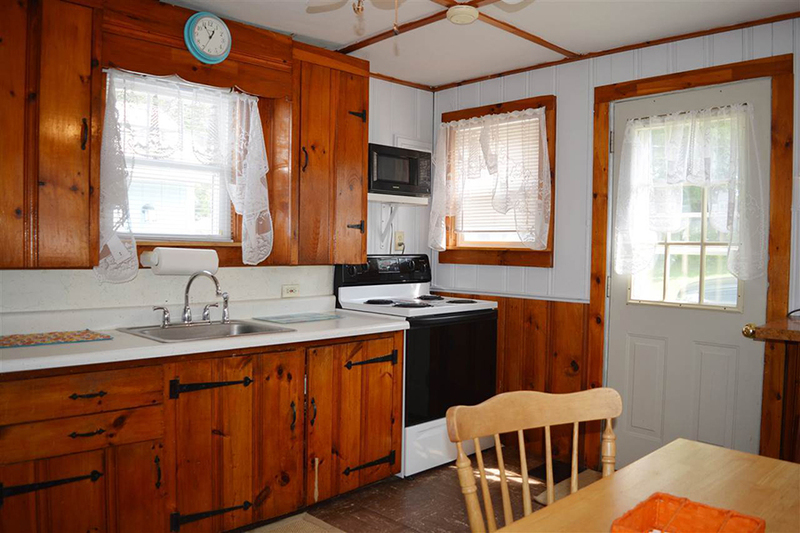 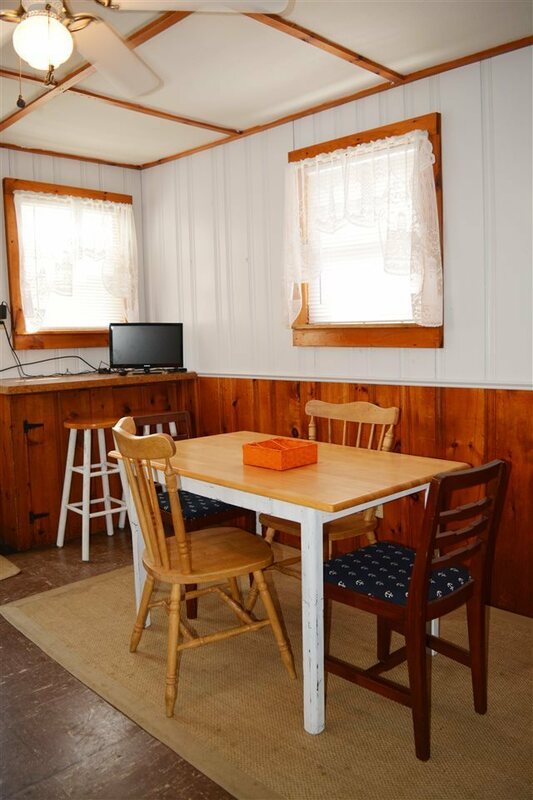 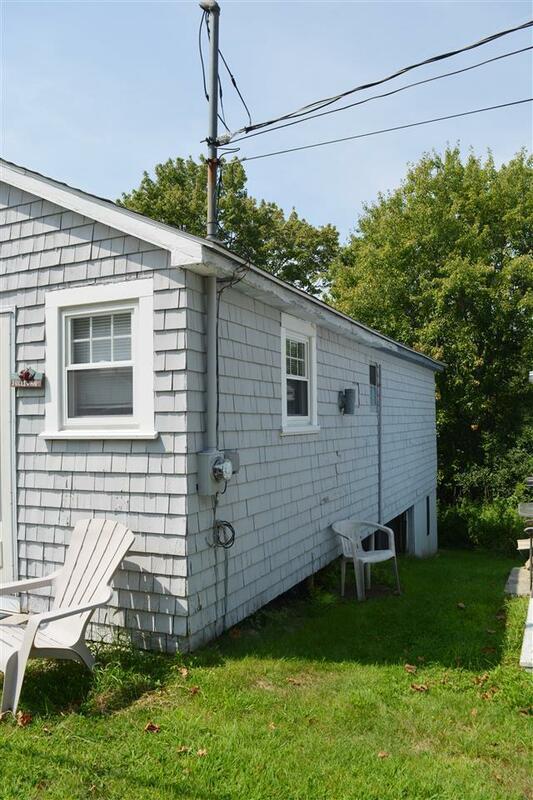 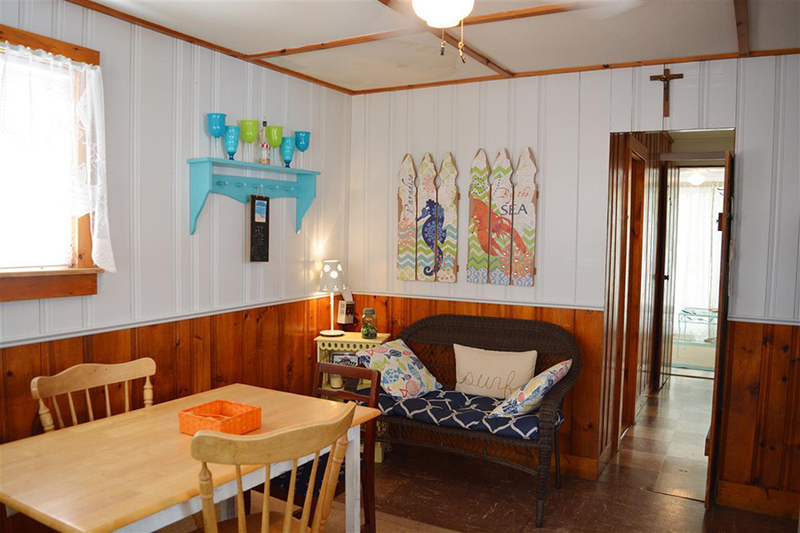 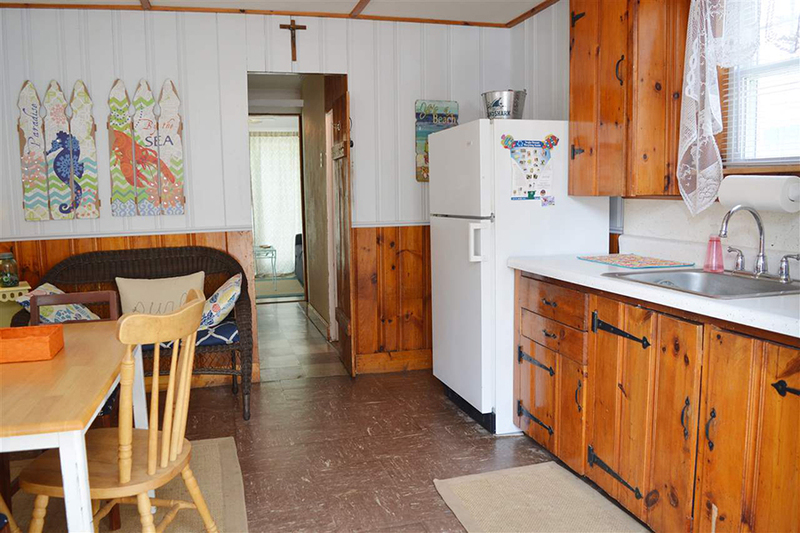 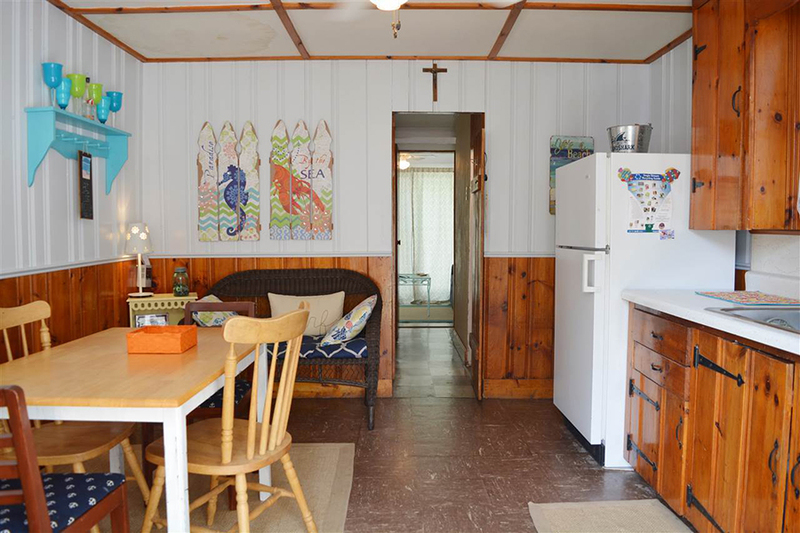 Buying this tiny beach house in Hampton, New Hampshire. 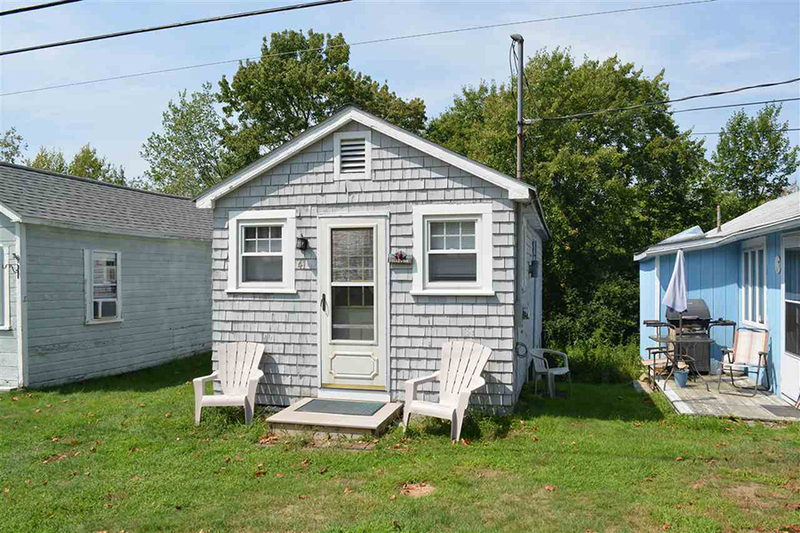 The 396-square-foot abode is smaller than many studio apartments in Boston, and it only asks $82,000. 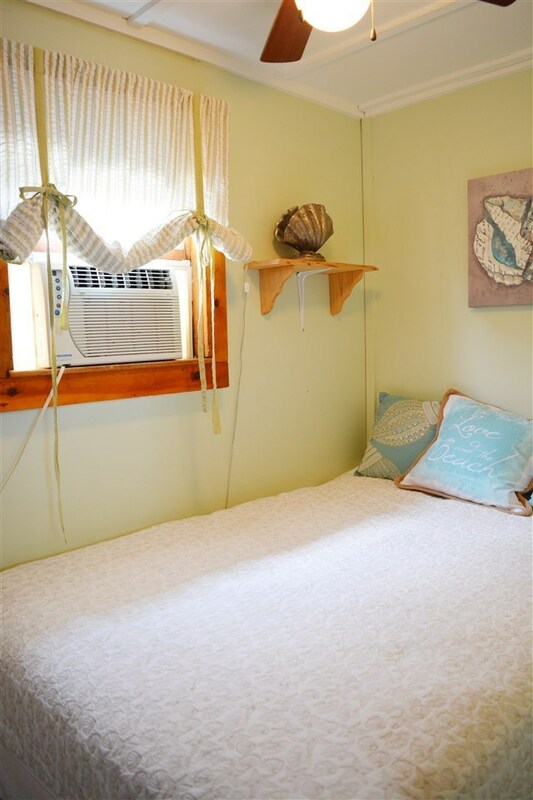 Situated in a seasonal cottage community called the Greenlands, the one-bedroom home packs quite a bit of coastal charm into its small footprint. 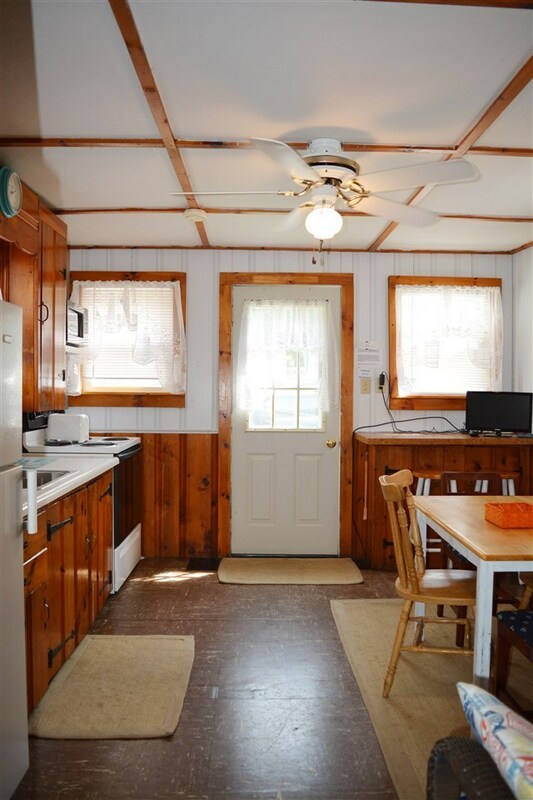 Inside, find an eat-in kitchen with plenty of cabinets for storage, an updated bathroom with a shower, and a teeny living room with sliding doors that open to a private deck. 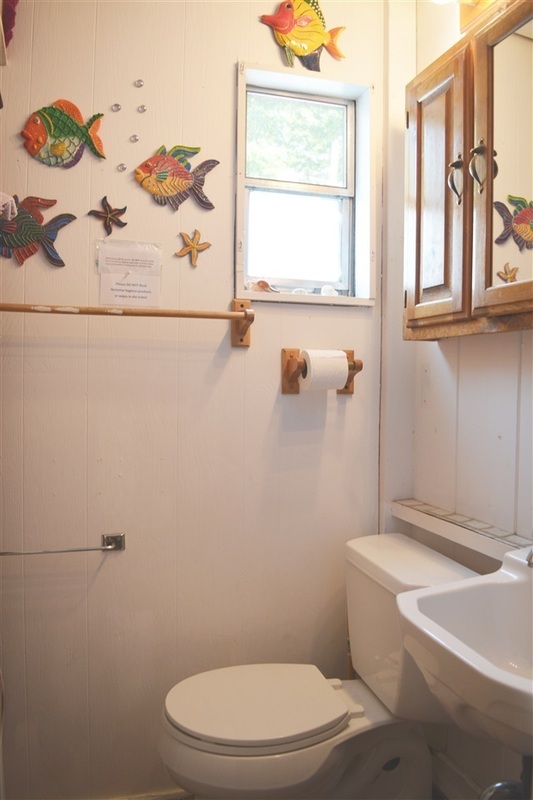 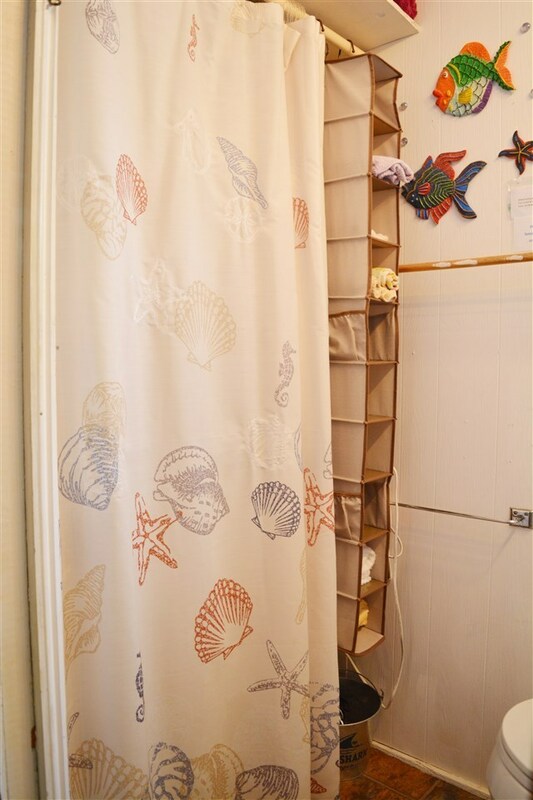 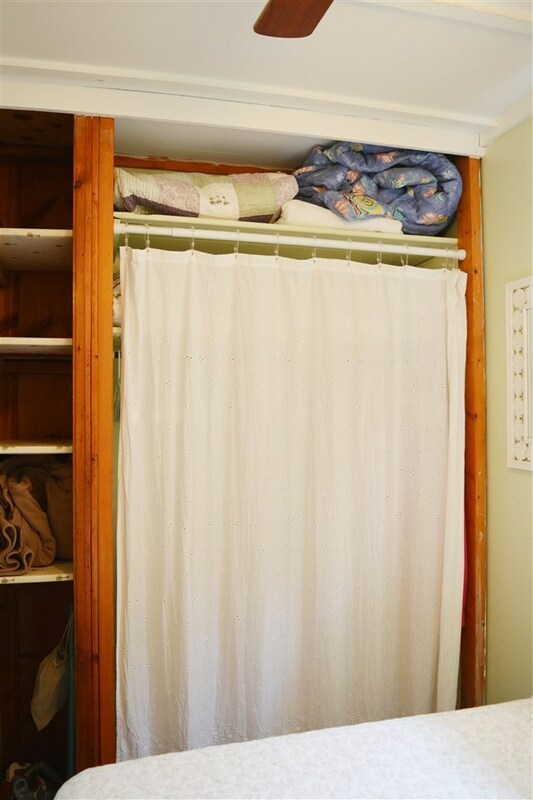 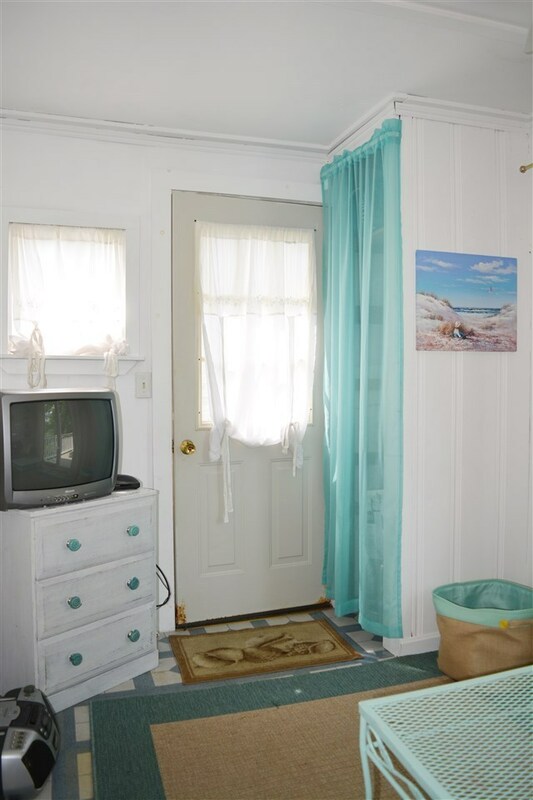 Around back, there’s also a door to a crawl space where you can stash your beach chairs and umbrellas. 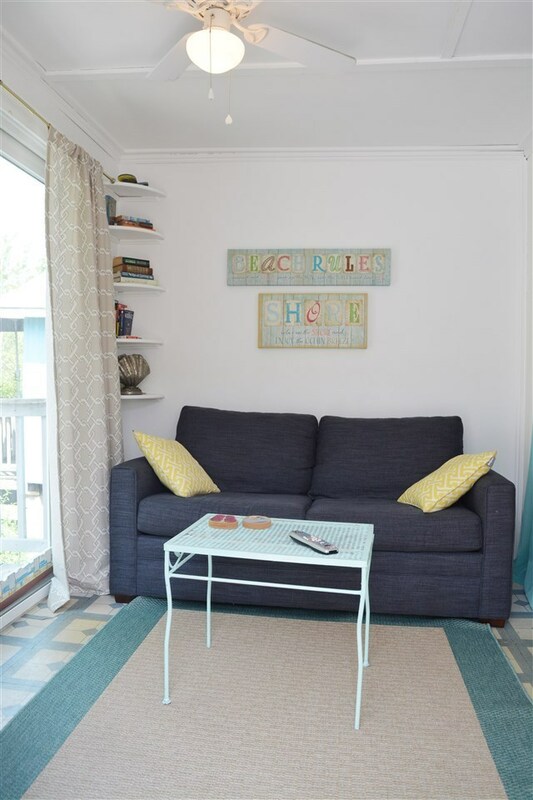 Luckily you won’t have to haul them very far, as the sandy shores of North Beach are a short walk away. 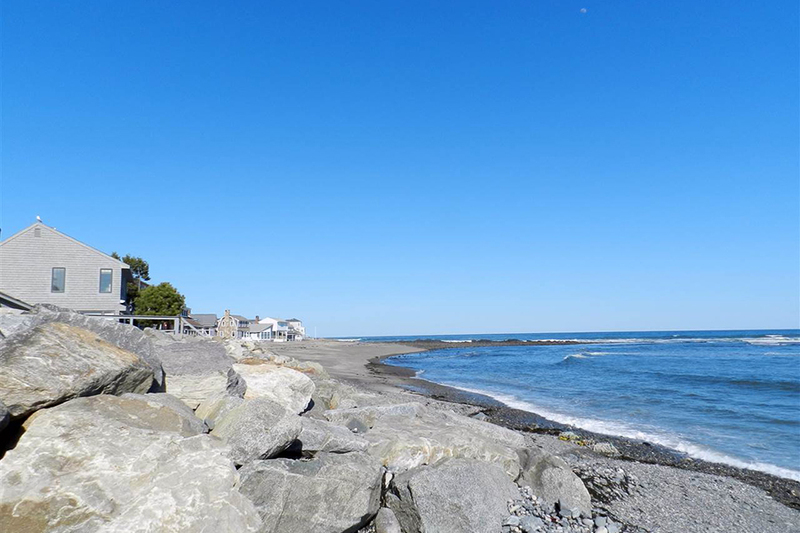 Hampton Beach, meanwhile, is only a 10-minute drive. 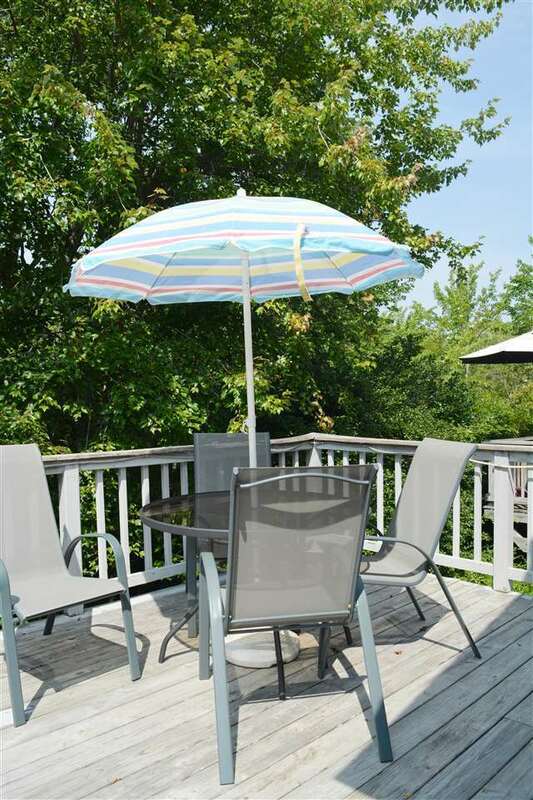 For information, contact Kristen Russell, Russell Associates Inc., russellassoc.com.